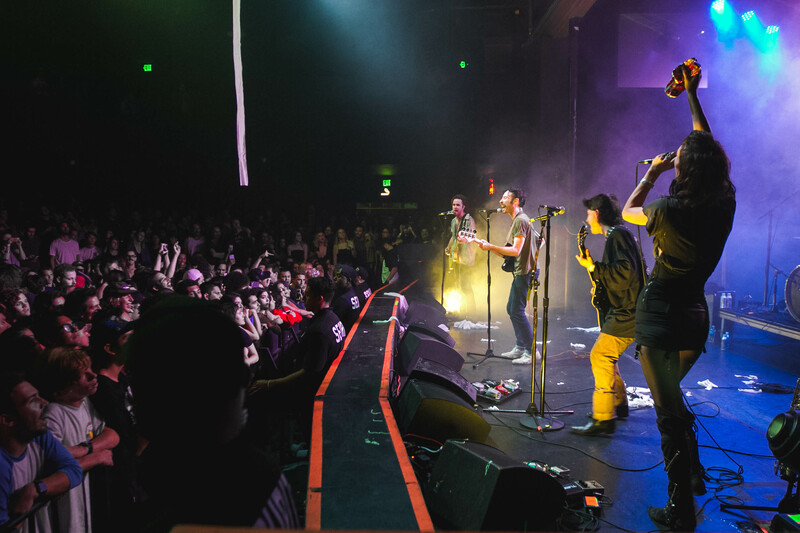 Home > Black Lips Sound Tighter Now More Than Ever [PHOTOS] > Black Lips @ The Observatory 6/20/17. Photo by Hector Vergara (@theHextron) for www.BlurredCulture.com. Black Lips @ The Observatory 6/20/17. Photo by Hector Vergara (@theHextron) for www.BlurredCulture.com.